Croydex are one of the UK's leading suppliers of bath mats. 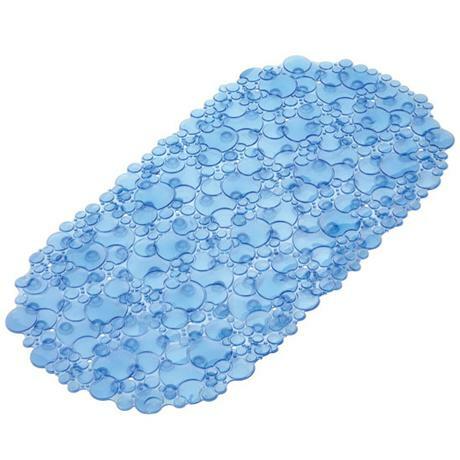 This Croydex Bubbles Bath Shower Mat is made from slip resistant PVC material with secure suction cups which makes it practical and safe. Phthalate free which makes it safe for use with young children.